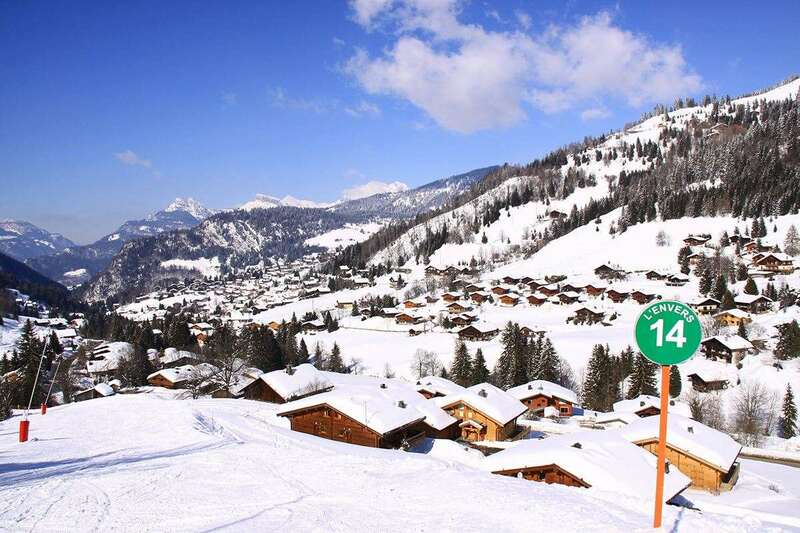 Hotel Christiania is a well located hotel in the centre of La Clusaz offering simple yet comfortable accomodation at a good price, in a traditional relaxed Savoyard style. The hotel is only 50m from the nearest lift and a few moments walk from the centre of town. The hotel offers 27 rooms, all en-suite which offer a cosy homely feel. Each room has satellite TV and free WiFi. The hotel also has a restaurant called "Le Bistro" along with a outside terrace area.